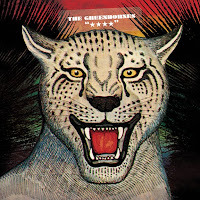 While The Greenhornes may be known mostly for the musical pursuits of their rhythm section, the bluesy, garage rock trio are definitely talented enough to stand on their own merits. Sure, drummer Patrick Keeler and bassist Jack Lawrence are in The Raconteurs together, they played on Loretta Lynn’s Van Lear Rose album and Jack plays bass in The Dead Weather, but before all that, they got their start backing up singer/guitarist Craig Fox to release 4 albums and an EP as The Greenhornes. Well, The Greenhornes are back with a new album and they are ready to hit the road for some shows. The new album is called “★ ★ ★ ★” and it is set for an October release on Third Man Records. The first single “Saying Goodbye” has been released and this 60’s-tinged melodious jam shows that The Greenhornes haven’t missed a step. Their fuzzbox guitars, harmony vocals, rambunctious bass lines and clanging drums are all present and accounted for. “Saying Goodbye” is energetic, raw, moving and fun, just like them. Its infectiousness has me super excited for the new album. 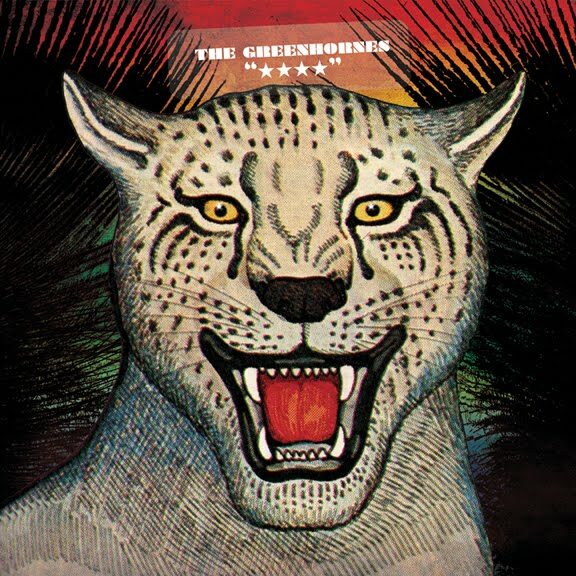 The Greenhornes are set to play here in Nashville at The Basement on September 1st and I’m really looking forward to seeing them live for the first time.